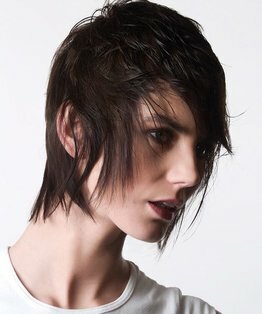 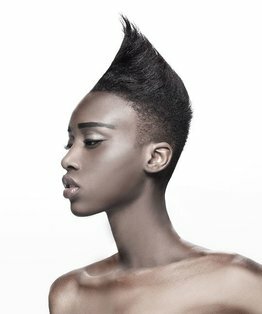 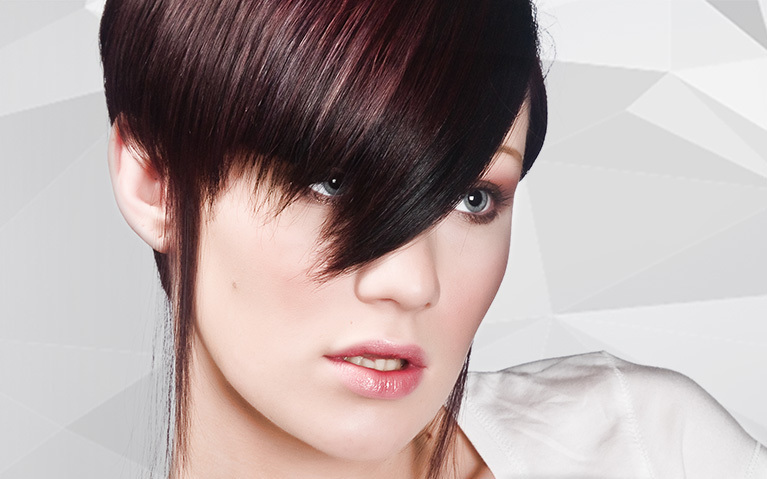 Stacey Broughton’s salon classic haircut is a beautifully balanced sleek graduated classic shape with disconnected areas. 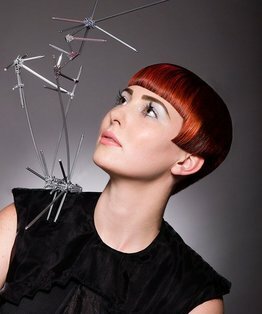 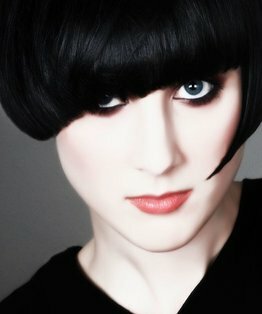 A haircut full of technique and discipline which is a basic fundamental skill needed in today's hairdressing. 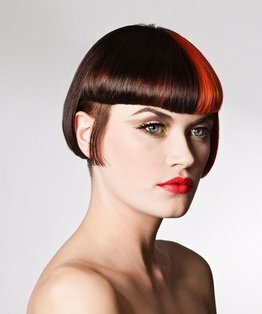 This is a modern day take on a classic, bringing old-school purism into a loose and fast world. 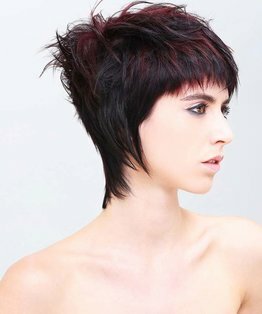 Members can also find below our step by step guide to this short graduated shape with disconnection.